‘Contacts’ folder in Outlook is one of the most important folders you have in your Outlook. This folder probably has details accumulated from the time you started using Outlook. So, it is very likely that you have a lot of important information inside this folder. But what if this folder gets deleted? Can you imagine losing all of your current contacts list and their email addresses? It’s obviously extremely stressful, but yes, these things can happen. The main reasons for loss of contacts folder is accidental deletion or corruption in the associated PST file. But whatever the reason is, don’t worry! 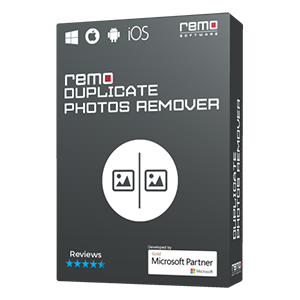 If you’re someone facing this kind of situation, we provide an effective solution to restore Contacts folder using a tool called Remo Repair Outlook (PST). 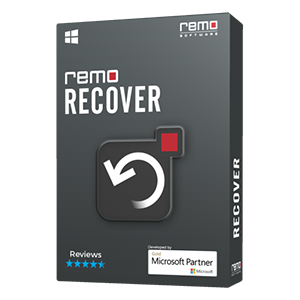 Remo Repair Outlook (PST) is a great way to recover deleted or lost contacts in Outlook. Whether they are accidentally deleted or they are lost due to corruption in PST files or due to other reasons, they can be recovered using this tool. Since the software works in a read only mechanism, you should note that there will be no change to the original contacts folder. Along with contacts, the software can also be used to recover deleted items such as calendars, deleted meetings, emails, notes, journals, tasks and other attributes. In addition to recovering Outlook folders and attributes, the software also has a special feature to repair corrupt PST files. Corruption in PST files can occur due to virus/malware attacks or terminating Outlook when the PST is open. It can also happen due to corruption in the disk where file is stored. No matter what the reason for corruption is, it can be repaired using the Remo Repair software. 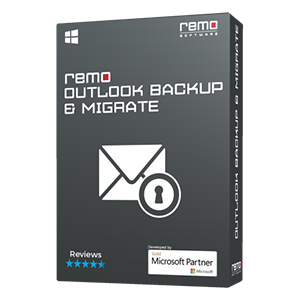 The advantage of using Remo Outlook Repair tool is that it can be used with all versions of Outlook including Outlook 2000, 2003, 2007, 2010, 2013 and 2016. Select PST file manually: Use this option if you know the location of the PST file and open it manually. Step 4. Then click on Repair to repair your PST file. Once the file is repaired, preview recovered items and save the repaired file. Double check to make sure what you are going to delete and then click on Delete. This will avoid most accidental deletion cases.